Good morning, squiders! 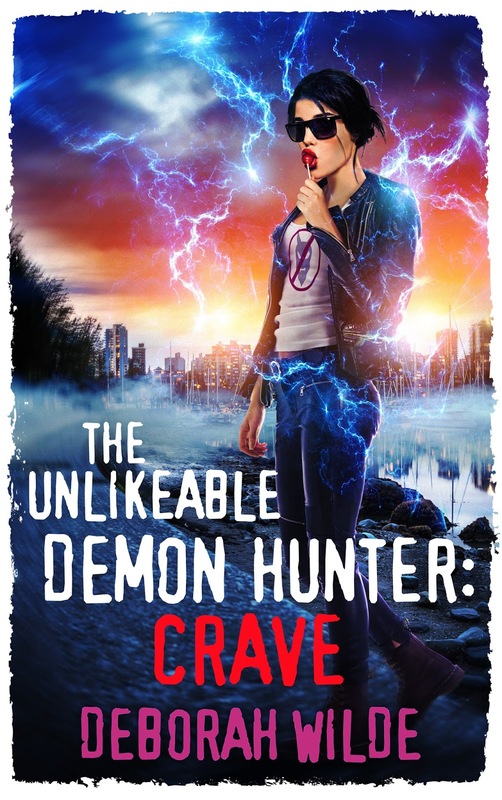 Today I’ve got The Unlikeable Demon Hunter: Crave by Deborah Wilde. 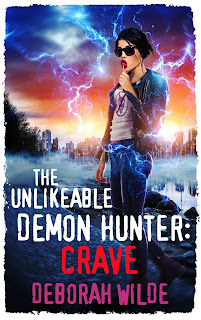 It’s the fourth in a series of paranormal romances. This post is part of a virtual book tour organized by Goddess Fish Promotions. 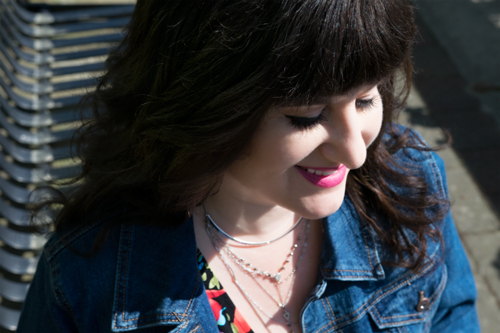 Deborah is giving away a $10 Amazon/BN GC to a randomly drawn winner via Rafflecopter. “I love home delivery.” Malik lounged in his doorway, eyeing me the way the wolf must have with the three little pigs. His British accent was pure sin. “Demons are being bound.” I rushed my words as he made a buzzing noise. Malik yanked me inside by my collar and slammed the door. NOTE: This title is discounted for up to 60% until midnight February 26 and the entire series is on sale until then as well.